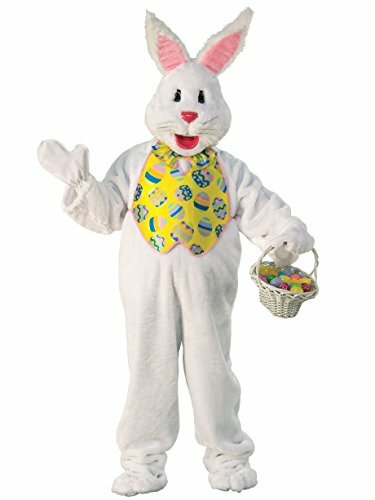 You will be the Easter Bunny everyone talks about all year long when you are wearing this Adult Mascot Fluffy Bunny XXL costume! Made of high-quality, durable and comfortable materials, this full costume is perfect for parties and carnivals! Order yours online today and beat the Easter rush!